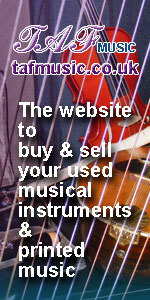 Treble clef themed make great gifts for musicians! 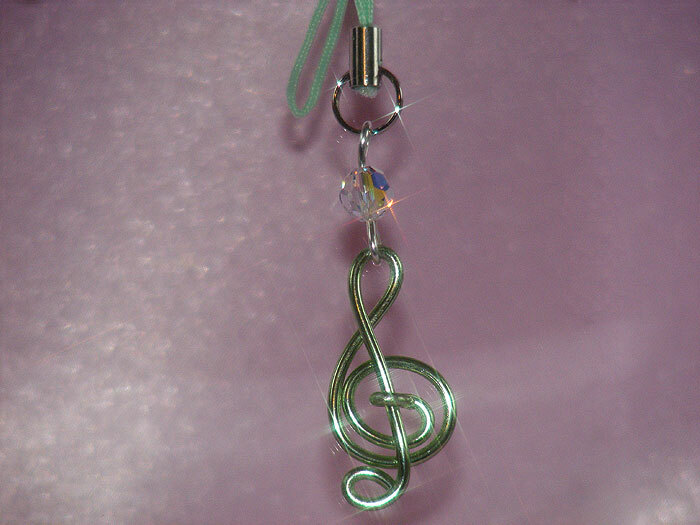 The unique light green / lime music note phone charms from TAF Music Gifts have light green treble clefs made of 1.5mm Aluminium wires decorated with a 6mm Swarovski crystal bead. Musical themed phone charms are handmade in Herefordshire UK and make great gifts for musicians, family and friends. Products and colours may vary slightly from the picture.